That old Monica Lewinsky campaign button is making the email rounds. Oh, you know, its the one with her picture and the words (more or less), "I'm voting Republican. Democrats left a bad taste in my mouth." 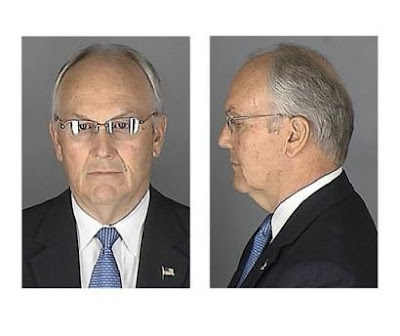 I think that someone should create a button with the picture of Senator Larry Craig (R-ID) and the words, "I'm voting Democrat -- as soon as I clean the goo off my shoe..."